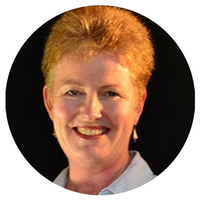 W ith over 35 years of Occupational Therapy practice, Jacinta draws on an extensive clinical knowledge and resource network to assist you – whether you are the client, the insurer or the health professional. Delivering effective rehabilitation with compassion. Her philosophy of understanding an individual’s aspirations whilst actively reducing barriers to success is what underpins her professional practice. This foundation belief is reflected by all staff in the Coastal Rehab team and is well respected by her peers. Request a 10 minute Complimentary Conversation with one of our caring Occupational Therapists to hear about your situation and help you map out the next steps. Schedule your Complimentary Conversation here to get started.